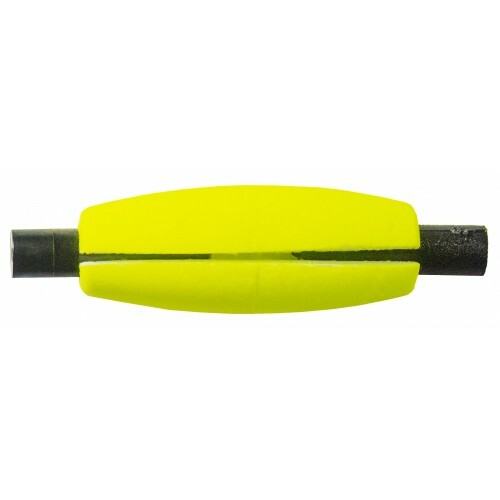 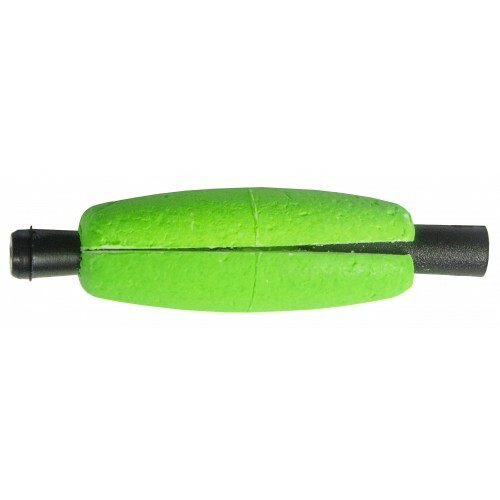 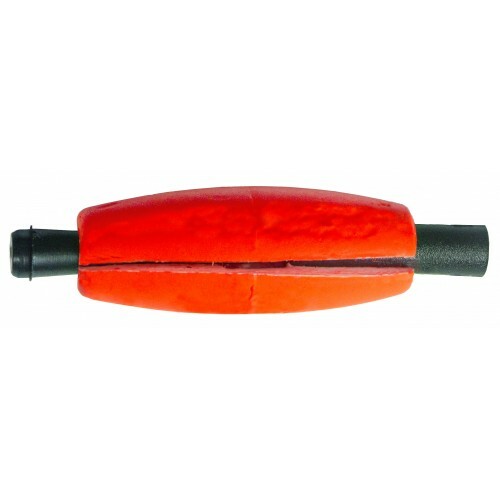 These awesome rattling corks work great for Crappie, Bream, Catfish, Bass, and more! 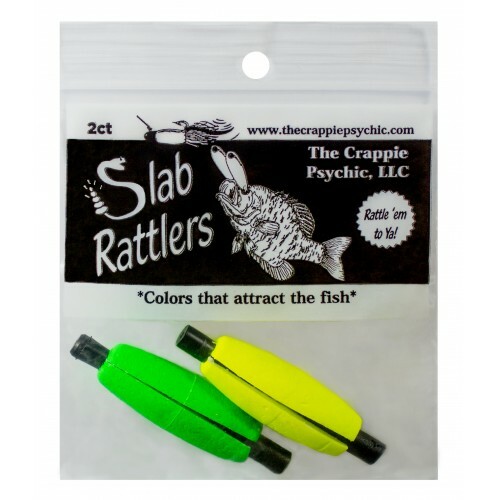 Available colors are Chartreuse, Green, and Orange. Sold 2 to a pack.